Newmarket the city of horses, a trip for those who love horses and their elegance. Newmarket, a unique and fascinating place that those who love the horse must definitely visit. We have prepared a lovely and unique five-day trip to Newmarket the city of horses where the horse is an institution. Five wonderful days in which, among other activities, we will visit Cheveley Stud, one of the best thoroughbred horse farms in Europe, we will have lunch at the Jockey Club Rooms, visit the National Heritage Center for Horseracing and Sporting Art, we will go behind the scenes of the legend races, we will enjoy the thrill and crown it all with dinners in comfortable and relaxing environments before resting in the only 4 Star hotel in Newmarket. A unique journey in Newmarket the city of horses, the fascinating and magical places that will remain forever among your most beautiful memories and, given its uniqueness and uniqueness, the places are really limited: if you want to receive the complete travel program fill out the form below and we will send them the detailed program. Thank you. Thank you for the visit and we can not wait to do it soon. 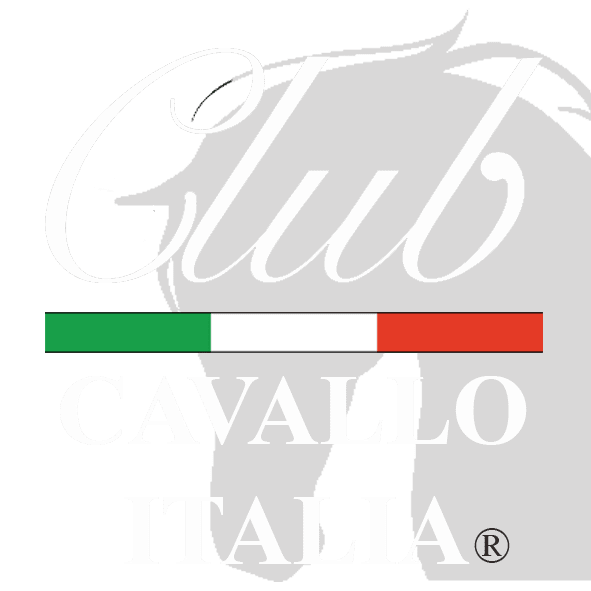 Each visit is particularly welcome and now discover our Tuscany Jewels Collection, naturally dedicated to the horse, and if you want to write: info@clubcavalloitalia.it. We always answer. Just a moment, please: if you liked our trip to Newmarket, send the page link to those who will appreciate it and we will be very happy. Thank you again.